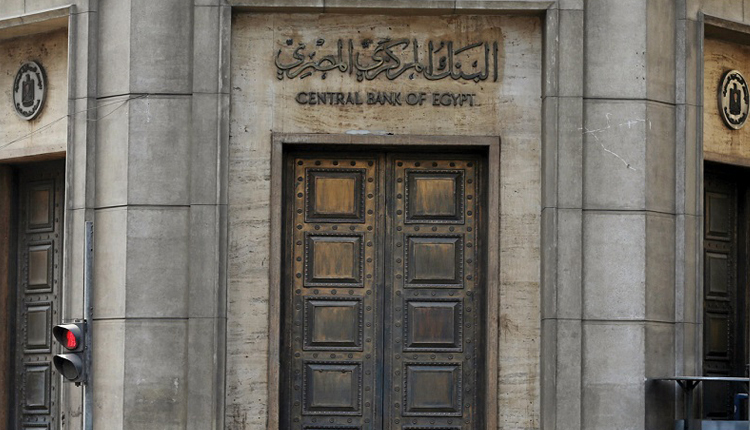 Central Bank of Egypt (CBE) unveiled on Thursday a public holiday for all banks to mark the the eighth anniversary of the January 25th revolution and Police Day. The Egyptian Exchange (EGX) will also be off, the CBE added. The EGX and banks are due to resume work as of Sunday, January 27, 2019.